A new Anthem story trailer debuted at The Game Awards 2018 last night, as promised by BioWare, giving fans a glimpse at the game’s big bad guy. 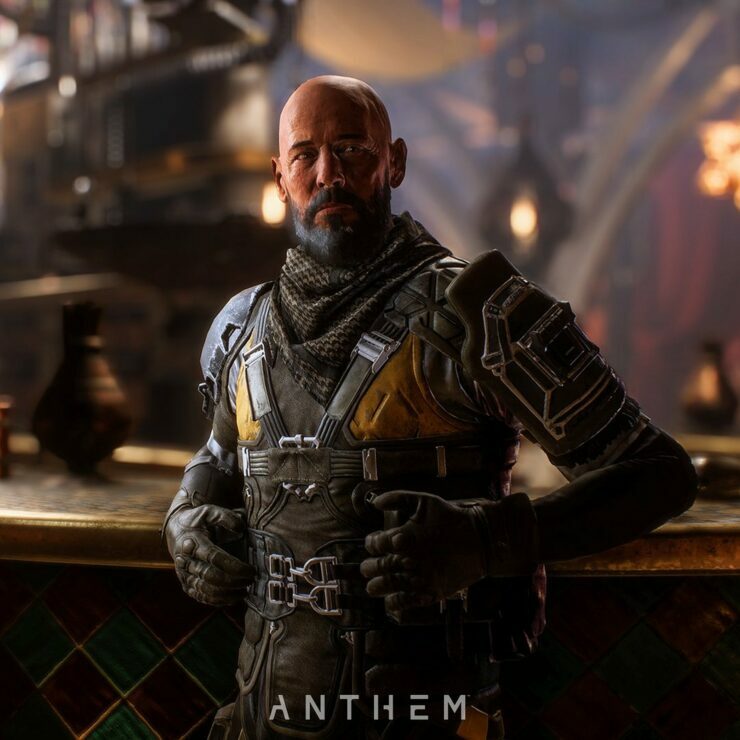 Additionally, Executive Producer Michael Gamble revealed via Twitter that the Anthem demo, previously scheduled to be available to those who have pre-ordered the game on February 1st, will now go live on January 25th for them. Everyone else will be able to try the game’s demo on February 1st. The full game will launch on the market on February 22nd, 2019.